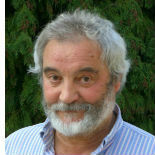 Described by Booklist as ‘science writer extraordinaire’, Colin is a superb writer and broadcaster. A biologist by training, he was Features Editor of New Scientist and is the author of numerous works on food, agriculture, genetics, and species diversity. 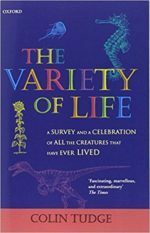 His books include the encyclopaedic The Variety of Life (OUP). 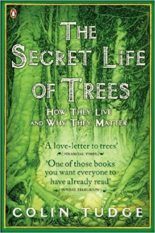 Penguin Press published The Secret Life of Trees: How They Live and Why They Matter to tremendous sales. 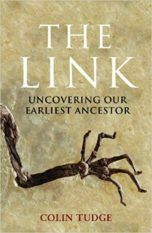 Starred Kirkus: ‘He presents his research with humor, passion even panache! Few books are as relevant for our time as this one’. 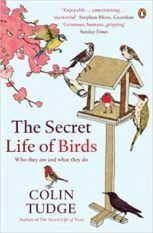 The Secret Life of Birds was a top seller for Penguin Press in 2008. Little Brown US/UK published The Link. In 2009 he launched the Campaign for Real Farming, which incorporates the College for Enlightened Agriculture and later organized the first Oxford Real Farming Conference, which now has become an annual event. Green Press published Six Steps back to the Land – Why We Need Small Mixed Farms and Millions More Farmers in 2016.